Bloodied and battered, Savan reaches the end of his journey and readies to face the Dragon. But challenges still await him. Follow the journey of the Arisen in this, the final chapter of the four part Digital Comic! The Dragon returns and fire and death follow in its wake, and an ordinary young man finds himself chosen for something greater. Follow the journey of the Arisen in this first chapter of the four part Digital Comic for Dragon's Dogma! With his village destroyed and his father killed, Savan follows the Pawn Morganna to a Rift stone, in hopes that this mysterious woman holds the key to avenging his father. Follow the journey of the Arisen in part two of the epic four part digital comic! 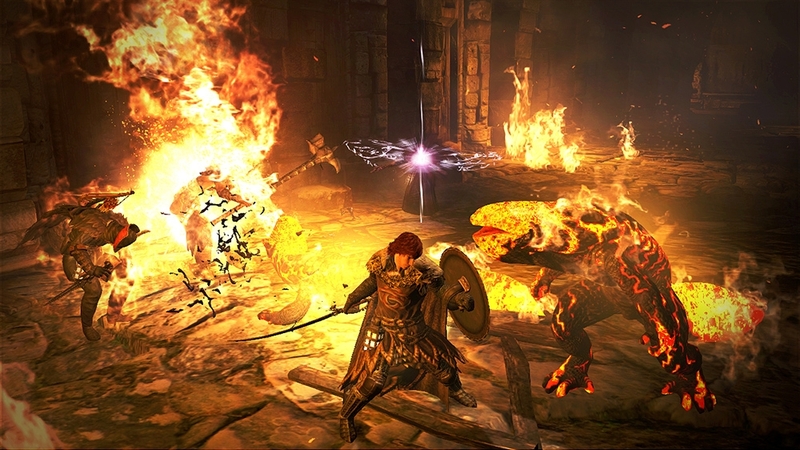 Get a behind the scenes look at the making of Dragon's Dogma! In part three, enjoy a look at the incredible level of detail the team put into the game. With hundreds of unique, fully voiced NPCs, and thousands of lines of dialog, the creators spared no detail in crafting this incredible world! 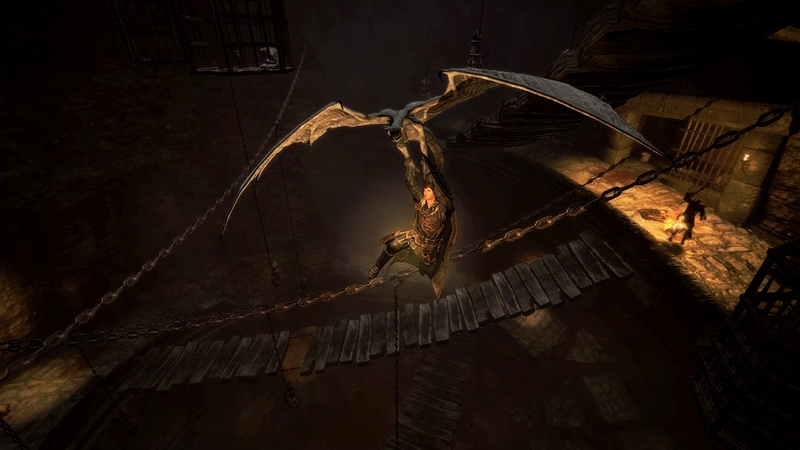 Get a behind the scenes look at the making of Dragon's Dogma! In part two, learn about the inspiration for the Pawn system. Enjoy an inside look into what the team set out to do with these otherworldly companions and how they can help you along in battle! Get a behind the scenes look at the making of Dragon's Dogma! In part one, meet some of Capcom's most elite team members and hear about their vision for Dragon's Dogma. Enjoy an inside look into the development of one Capcom's most ambitious titles ever! As the Dragon returns once more, a hero will arise. Marked by the dragon who destroyed your village, you embark on and epic journey to reclaim the heart that was ripped from your chest and break the cycle of destruction once and for all. The destiny of the world is in the heart of one hero! Part four of the progression trailer focuses on crafting and questing. 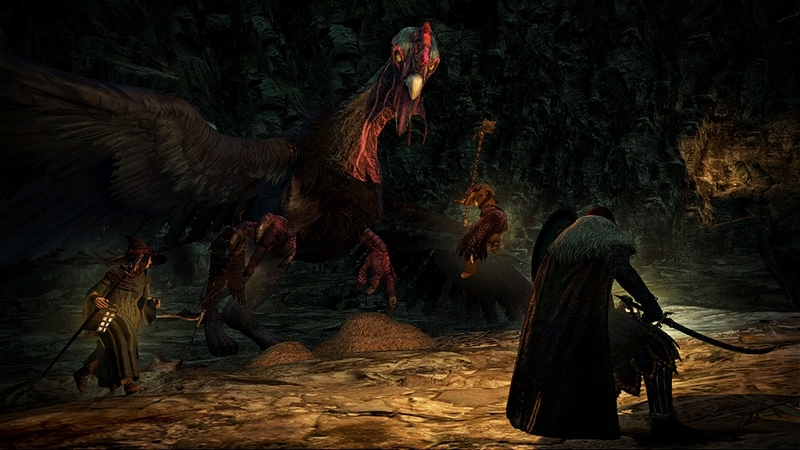 The world of Dragon’s Dogma is one filled with riches and adventure. Players can turn simple herbs and plants into powerful curatives, and use more exotic elements to help craft items and weapons of incredible power. And while you have a clear purpose in this world, there are many adventures to be had along the way and quests to embark on. Ready yourself and take back your heart this May! Part one of the Progression Trailer explores the many benefits of Pawn Sharing! 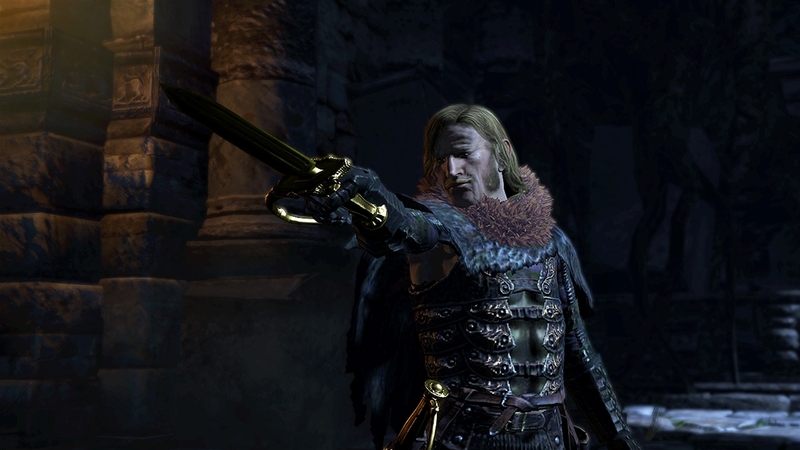 In Dragon’s Dogma, players create and customize their Main Pawn and are able share that character with other players online. While your pawn away, they’ll pick up valuable information about places you may not have visited yet or enemies you have yet to fight. When they return to your world, they’ll bring this information back with them. The more your adventures your Pawn has, the more powerful they will become! 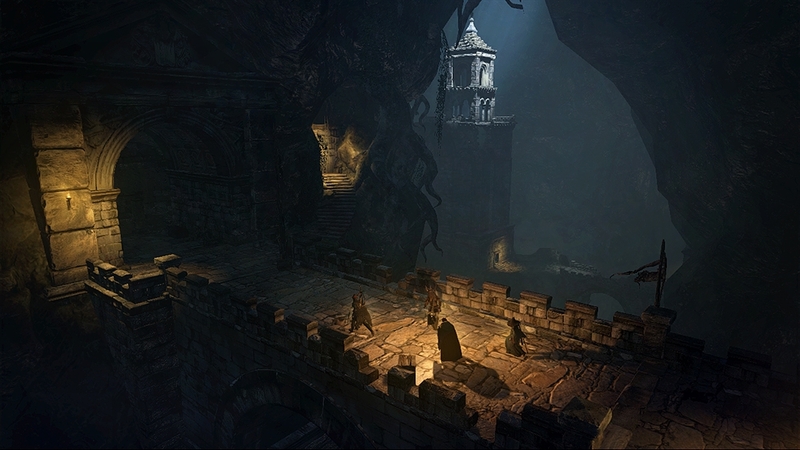 Part two of the Progression Trailer focuses on Pawn Strategies. 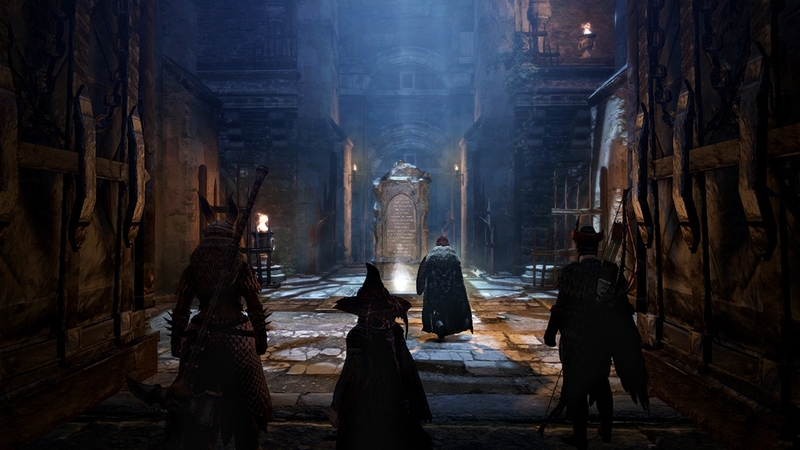 In Dragon’s Dogma, players will have to choose their Pawns carefully. Will you have a sharpshooting Ranger by your side or will you rely on the powerful magicks of a Sorcerer? Or maybe you’ll recruit a stealthy Assassin to slay your enemies in the shadows. How you organize your party and what pawns you choose will make all the difference in battle and can spell victory or defeat. Part three of the Progression Trailer focuses on choosing your own path. 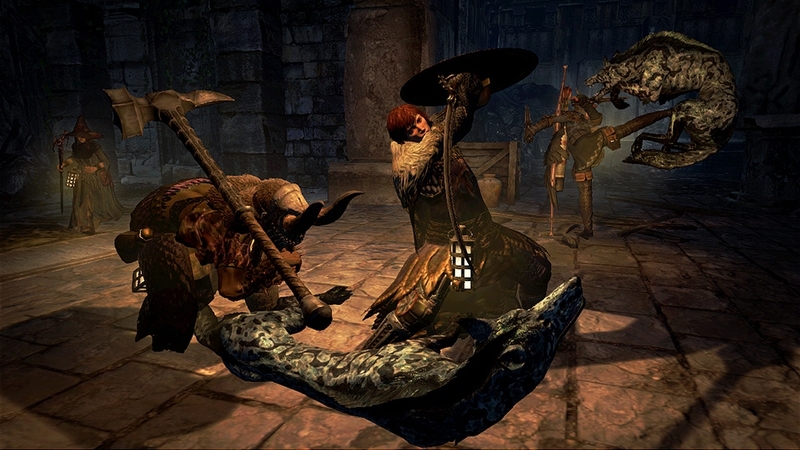 Dragon’s Dogma offers players the opportunity to tailor the game play experience to their liking. 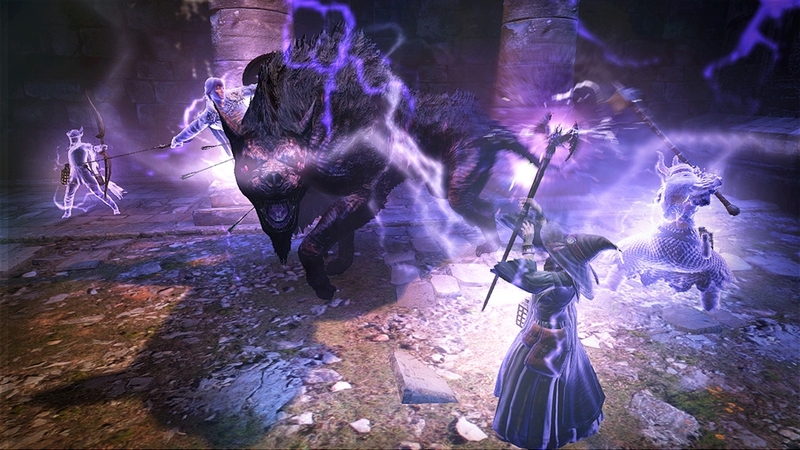 Will you wield destructive magicks as a frail Mage or deal death up close as a massive Warrior? Or perhaps you’ll begin your adventure as a deadly Strider only to embrace your magickal side and become a Magcik Archer? No matter what your preference, Dragon’s Dogma offers players an experience that will be totally unique. 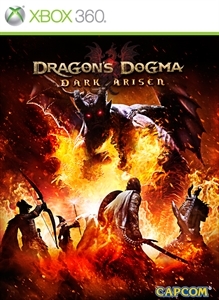 The fourth trailer for "Dragon's Dogma," revealed at Capcom Gamers Day 2011. 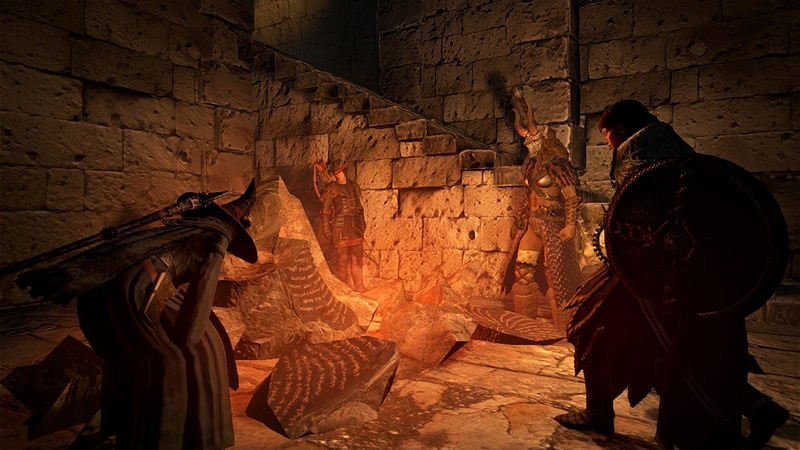 Take a look into the world of Dragon’s Dogma through the eyes of the Pawns. Called forth into existence from a timeless void known as the Rift, these less than human fighters are chosen by the Arisen from a limitless combination of classes and combat disciplines. Only three can swear their allegiance to the Arisen to follow him and fight at his side. Only through the Arisen may they become something more. Experience the excitement as the Arisen accepts a quest to fight a hulking golem. This time, he's kitted out as a Magick Archer, able to quickly fire off spell arrows from long range. Of course, in Dragon's Dogma, you can change your vocation, skills, and party members at will, leading to a countless number of ways to face every battle. Check out the action in this living, breathing world. 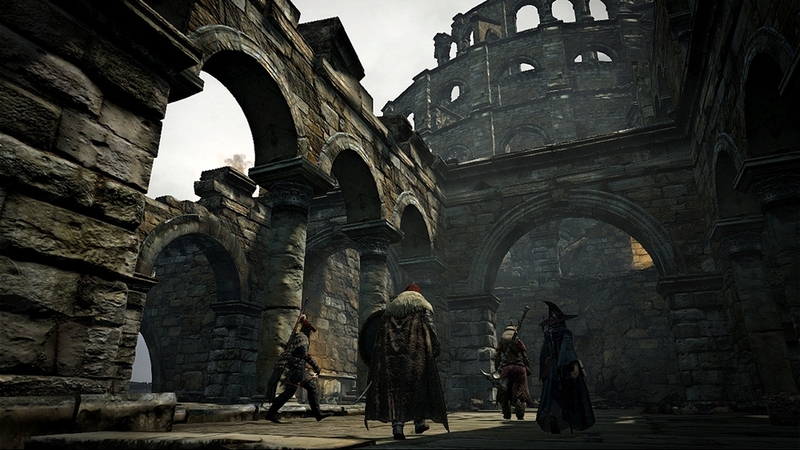 The third trailer for "Dragon's Dogma," revealed at the 2011 Tokyo Game Show. 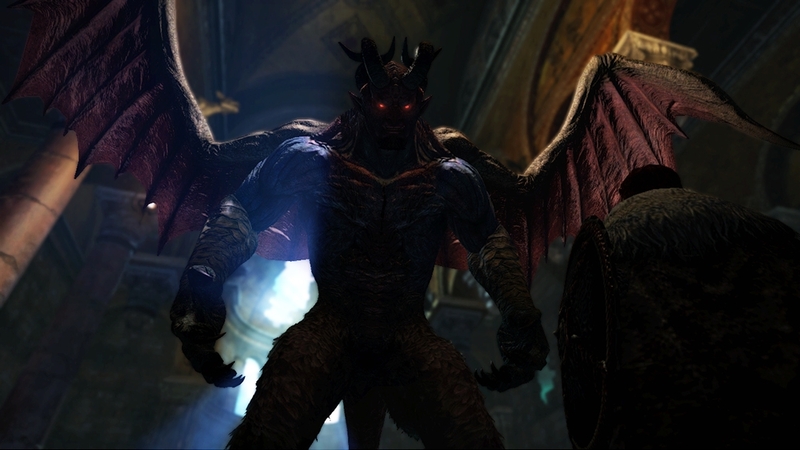 The dragon calls you, the Arisen, to choose... What will your choice be? You make the call as you lead your "pawn" companions through a tale filled with furious action, gripping drama, and colorful characters. 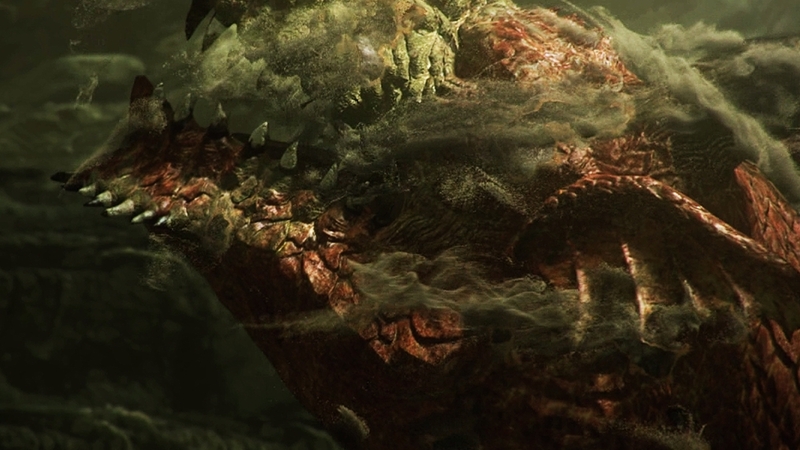 This trailer is only a taste of what this living, breathing world has to offer in Capcom's brand new adventure. A new legend is born with this, the first trailer from Capcom's newest action smash, Dragon's Dogma. As legendary warrior 'the Arisen,' come face-to-face with dragons and other fantastic beasts in this action-packed, open world adventure.